When backpackers come to Singapore they typically make their home at one of the hostels in Bugis or Little India. While it’s true that these neighbourhoods have a lot to offer budget travellers, don’t forget about Chinatown. Singapore’s Chinatown offers a central location, amazing food, tons of culture, vibrant street markets, and top-notch hostels. Feel free to stay awhile.. 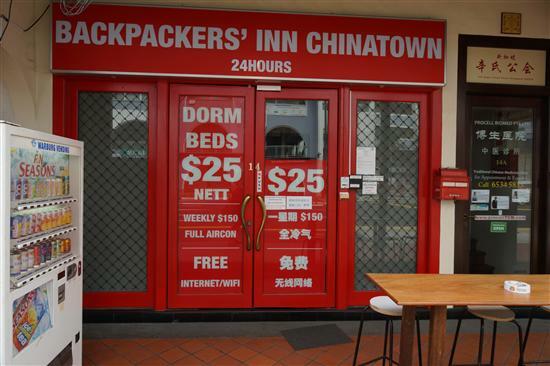 If you’re counting your pennies and have earplugs, Backpackers’ Inn Chinatown on Mosque Street is very much a case of you get what you pay for -- we got in here for just $18 and, well, it was worth just about that. While we’d happily pay a few more dollars for a bit more comfort, this is one of the best budget digs in Chinatown and is considerably better than Service World and the others over near Buddha Tooth Relic Temple. 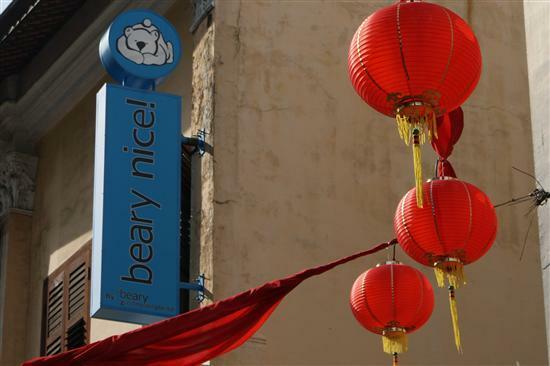 Comfortable, cute and convenient to the MRT, Beary Best Hostel is the best of the trio of "beary" properties which are scattered around Chinatown and is pretty close to hostel perfection. Rates start from S$28/night including breakfast, hot drinks, WiFi, and a big locker. 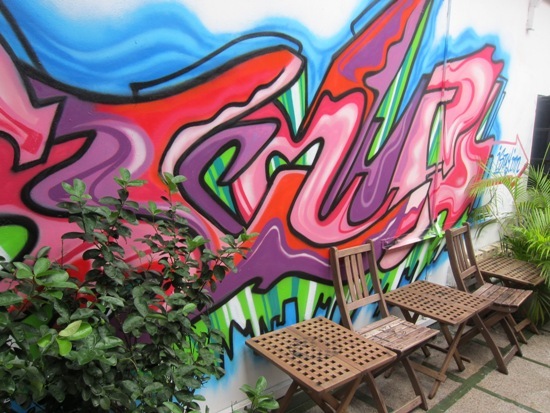 Graffiti in Singapore — believe it! While the entrance may not look like much, iStay.inn Hostel is a funky and friendly hideaway on South Bridge Road. Dorms are spotless and comfortable, there’s a comfortable common area with a lounge and a rear facing terrace area that looks over a small park. 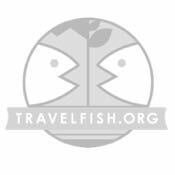 Owner managed, this is a true backpacker place with a great vibe. We liked it a lot. Walk-ins from $34 though you’ll get good discounts online. For flashpackers, Wink Hostel has turned the usual bunkbeds into ‘pods’ with greater privacy. More than just a place to sleep, each pod has a lamp, electrical outlet, and enough space so you can stretch out and update your Facebook status. Wink’s facilities include an entertainment lounge with a huge TV, guest library, kitchenette, squeaky clean bathrooms with rain showers, and self-serve laundry. Prices are S$50 for a single pod or S$90 for a double pod that’s perfect for travelling couples. Another excellent pod style hostel is Adler, on South Bridge Road.